With radio-frequency identification, also known as RFID, labels and tags are attached to objects which can then collect data and store it to a tracking system. RFID tags and labels are used in a variety of industries including retail, healthcare, agriculture, data management, and more. UAL’s cutting edge RFID technology is more environmentally-friendly than traditional RFID solutions because our antennas aren't chemically etched. 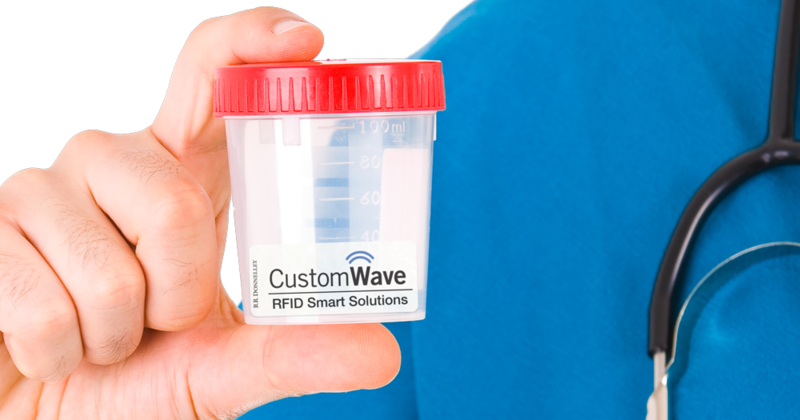 We put the antennas and chips directly onto the RFID labels eliminating plastic inlay substrates and caustic chemicals.